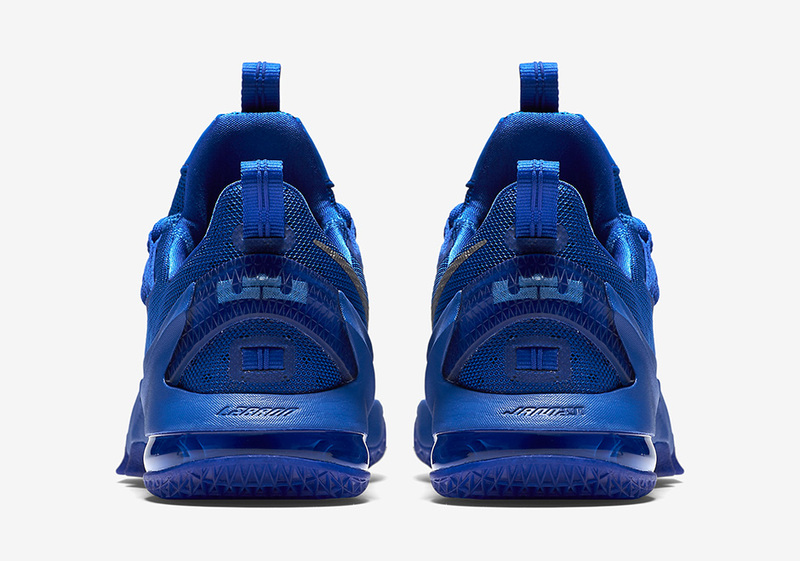 John Calipari wasn’t able to work his recruiting magic on Lebron James, but we bet he would’ve tried had he gotten the opportunity. 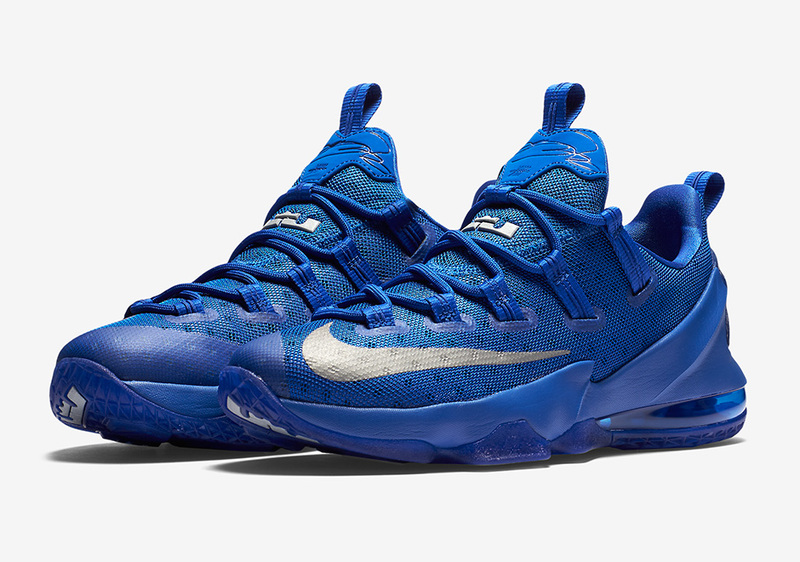 Instead, Coach Cal and his Wildcats will have to settle for this Kentucky-themed Nike LeBron 13 Low pair slated to release later this summer. 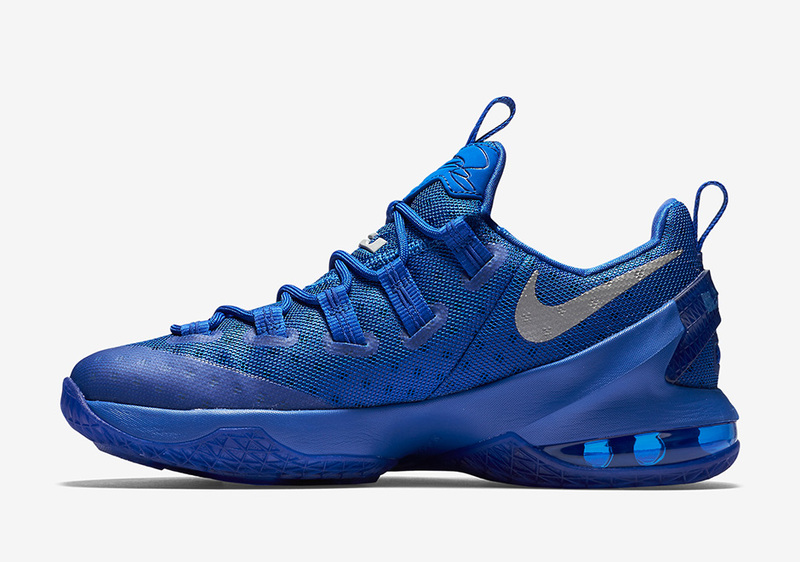 The LeBron 13 Low continues the tradition of Lebron low-tops utilizing both Hexagonal Zoom and Air Max, as the technology provides a comfortable cushion on the heel and a return of energy throughout the toe. 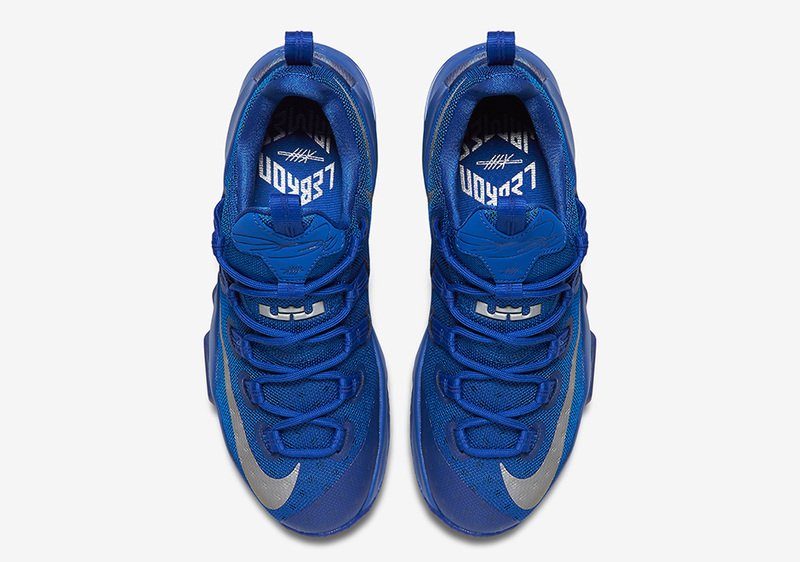 The Kentucky vibe exudes throughout thanks to a Game Royal upper and a reflective 3M Dark Grey Swoosh branding on the forefoot. 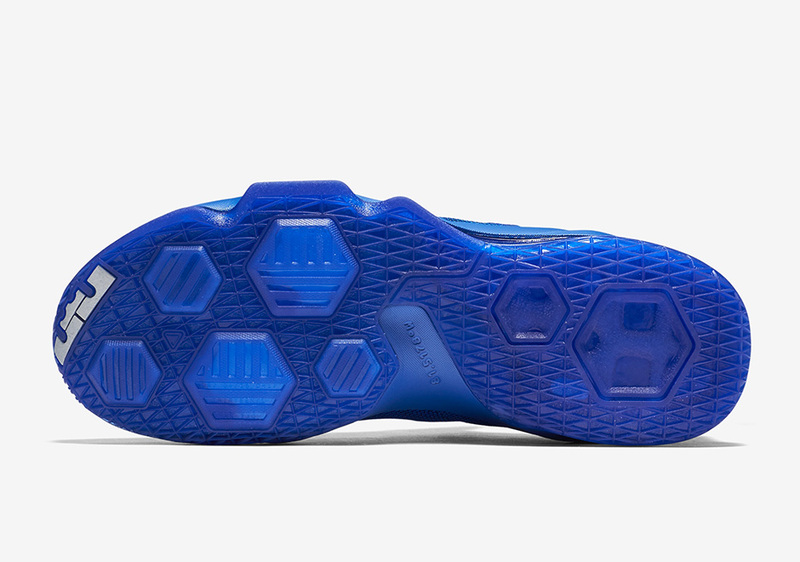 The outsole even displays Akron’s coordinates on the map, with 81.5178 degrees West imprinted on the shank. 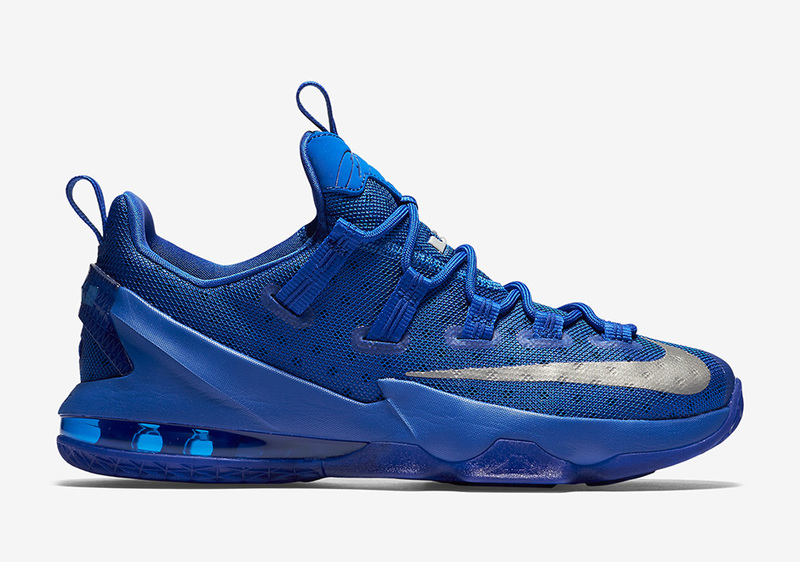 Check out more of this Kentucky LeBron 13 Low after the break and stay tuned for availability in the near future. 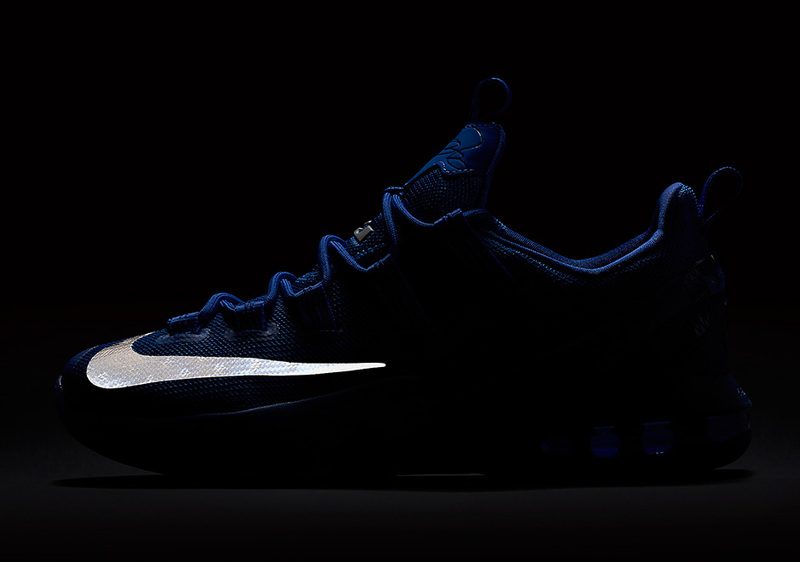 You can always check out more LeBron-related updates via our release dates page.